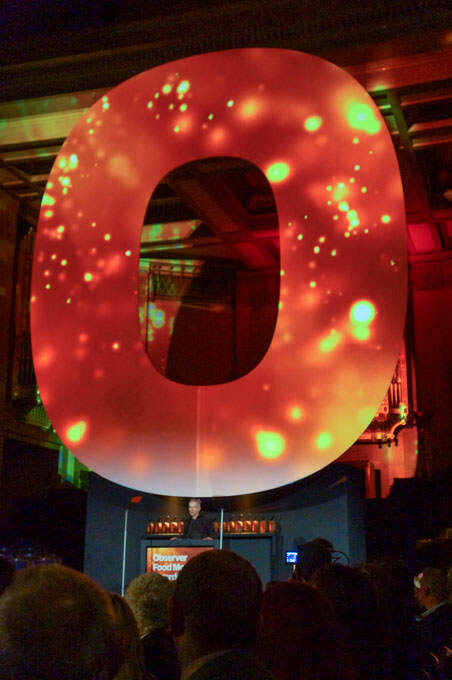 Last Thursday saw the annual Observer Food Montly Awards (#OFMAwards2016) take place in London. The awards are voted for by Observer and Guardian readers. 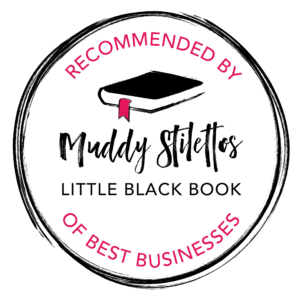 The readers get to choose who they think deserve such accolades which makes a rather refreshing change from the regimented industry awards. I once applied to become an inspector/food critic for Egon Ronay after having worked in the food industry for a few years. I was interviewed by the man himself in Knightsbridge somewhere but I obviously didn’t impress him enough to get the job so it was back to the kitchen for me. In some ways, I suppose it has done me a favour. I’m still cooking now after twenty years in the food business and I love it more than ever. 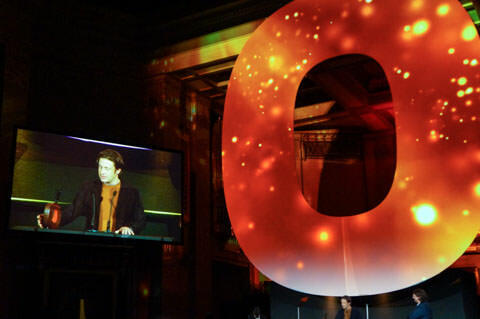 Which is why I was in food awe, being in the same room as people I have admired forever, at this year’s OFMAwards. 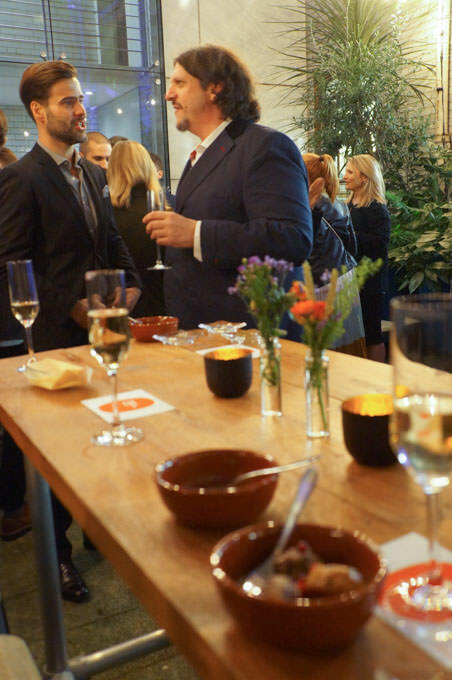 Chefs, food writers, food producers, restaurateurs and food retailers were all there. A true celebration and representation of the food industry we have built up in recent years here in the UK. 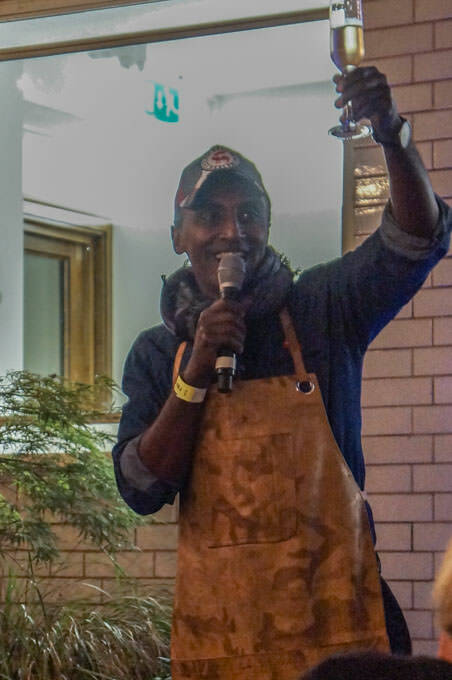 The food for the event was created by Marcus Samuelsson (@MarcusCooks), who is bringing Red Rooster – based in Harlem, NYC, over here to Shoreditch next year. My favourite dishes of the night were the shrimp and grits, chicken liver meatballs and the potato dumplings served with lingonberries and gravy. I had always imagined grits as being slabs of grainy sludge when in fact Marcus made grits that tasted of a silken dream, like the finest polenta but much less corn-y. The meatballs and dumplings were soft, plump and juicy soaking up the creamy gravy with a sharp bite of the lingonberries. I was there as a guest of ScotchBeef, who were sponsoring the “Best Sunday Lunch” category. This particular award went to Blacklock, Soho. You can read about all the other winners at The Guardian online. I have previously worked with ScotchBeef on a recipe using their bavette steak. I made a Korean style beef bulgogi baguette. The steak and indeed all of the beef that comes under the “ScotchBeef” not “Scottish Beef” umbrella is produced to very high standards, in smaller quantities than mass-produced beef herds and there is a limited supply which is why as a brand they can afford to choose who to supply, opting for high quality butchers such as Macken’s and M.Moen & Sons. Scotch Beef PGI (Protected Geographical Indication) is specially selected beef from Scotland. In a nut shell, Scotch Beef PGI is sourced from selected Scottish farms that must adopt best practice regarding animal welfare and natural production methods. We believe that our selection method leads to the best beef for taste and quality. 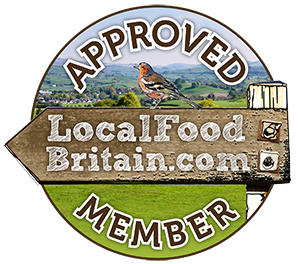 The PGI (Protected Geographical Indication) is your guarantee of a genuinely authentic product. Scottish beef is ordinary beef from Scotland. It refers to beef from any cattle that have been born, reared and processed in Scotland without our quality guarantees. It holds no PGI status. To ensure you get the best possible beef from Scotland, choose Scotch Beef PGI. 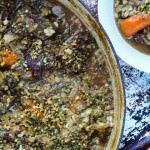 Having been sent some “Hough” from Scotch Beef, no I didn’t know it meant shin either, I decided to create a recipe that would make the perfect alternative Sunday lunch with a Scottish influence. I actually took inspiration from Kerry Teakle who won the “Best readers recipe” with her whisky, orange and almond cake. So here is my Scotch beef with whisky, ale and barley. In other words a great excuse to eat superb quality beef, using my favourite cut cooked for about four hours in a low oven. If the Scotch influence of using pearl barley, Scotch whiskey and Brew Dog Punk IPA isn’t enough, I am sure you could throw in some neeps along with your leeks. Finish off with a crunchy crumb garnish and serve with greens and bread or potatoes for the deeply flavoured boozy sauce. I was a guest of Scotch Beef at #OFMAwards2016. All views my own. 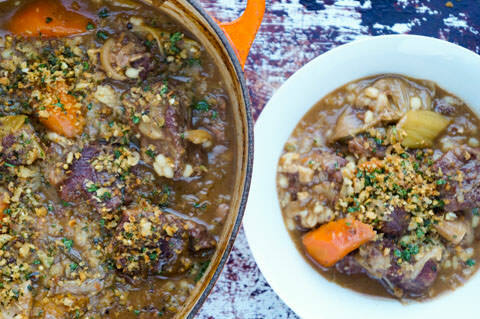 A Scotch beef, whisky, ale and barley casserole perfect comfort food for colder evenings. Tip the beef back into the casserole dish, pour over the beer and whisky mixture then add in the hot beef stock. Stir well and bring the casserole to the boil. This recipe makes enough to feed 12 people. If you want to make a smaller batch of this recipe just scale down the recipe by half or two thirds. 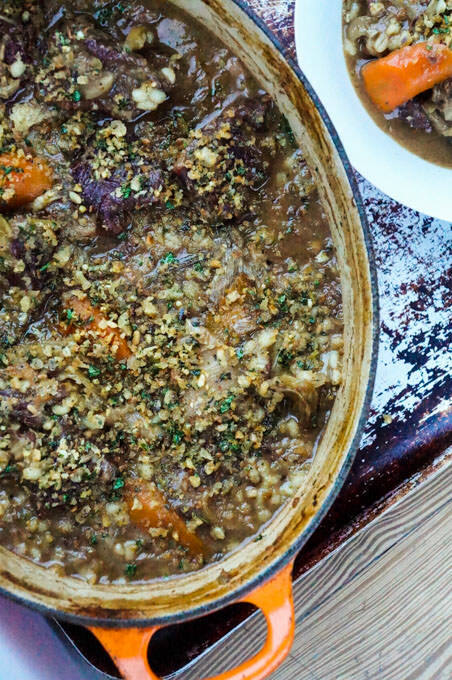 This recipe freezes well but it would be better to freeze it without the pearl barley, which you could add in once the casserole has ben defrosted. 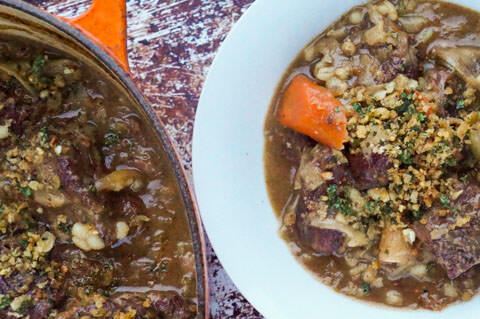 Lovely recipe and so important to distinguish between Scotch Beef and Scottish Beef. I work with Quality Meat Scotland in Schools and share the message to look out for the logo to ensure born, raised and slaughtered in Scotland. 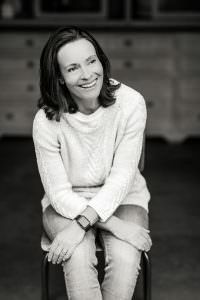 How brilliant Claire, sounds like something more people should be doing to raise awareness of just how important it is to support your local farmers. How fun to attend this event and meet some of those you admire in the industry. Your scotch beef looks gorgeous! It was a treat Kavey! Interesting that you really enjoyed the grits – I’ve always thought they looked a bit like sludge too! Will have to keep my eyes peeled for that next year. A very interesting read, this. I was invited to our local abattoir recently for a chat about local lamb and beef production and it was an eye opening experience. 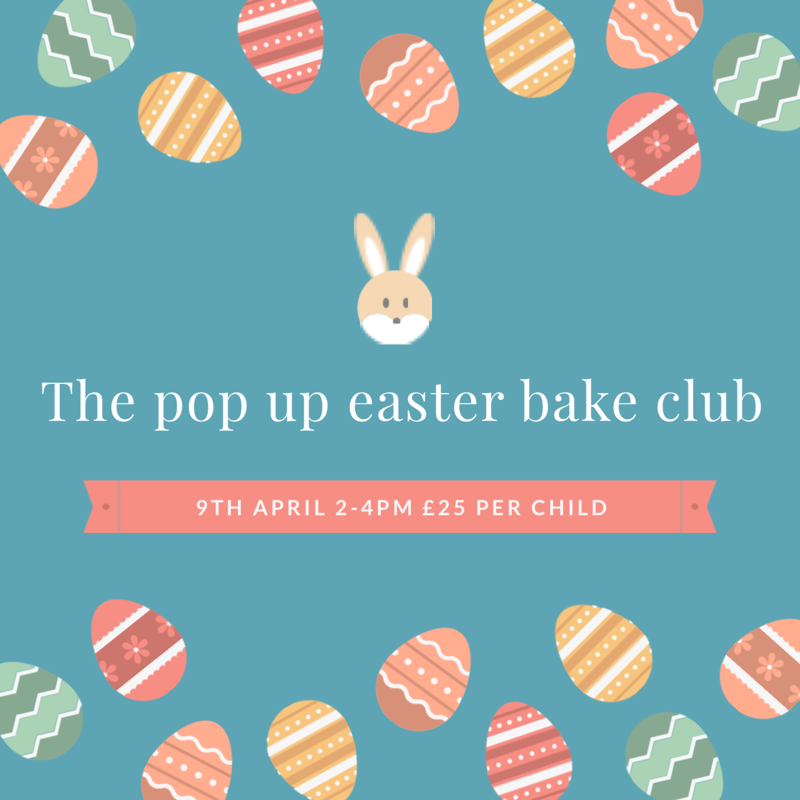 What a great event this was for you to attend, and such a gorgeous recipe too! I bet it was Elizabeth, quite something. I’ve not done that but would be really interesting I can imagine. I do love beer with beef and the whisky does add a good rich flavour, the awards were just brilliant.